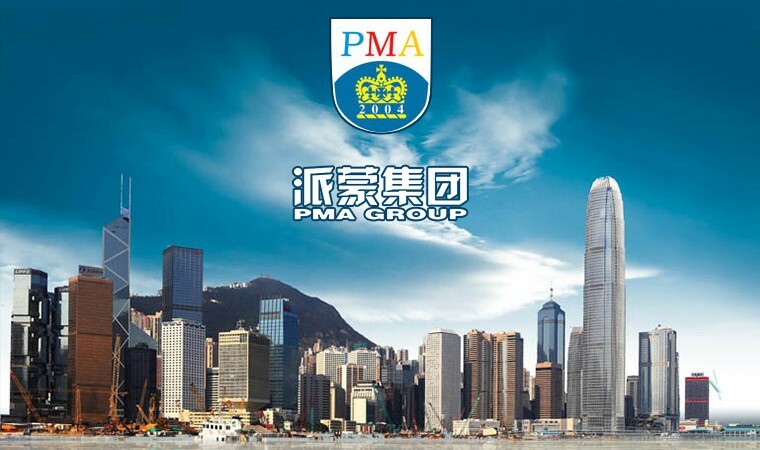 The PMA group company was established in Hong Kong since 2004, specialize in high-tech materials and environmental protection. We enter into the radiation protection industry in chinese mainland in 2006. We cooperate with some military institutions creatively invent the special absorbing materials that made up of ferrite and dozens of rare element polymer, which can successfully minimize electromagnetic radiation. Base on this unique material, we developed the radiation protection product series, including the building coatings, cell phone cases, EMC cards etc. All the products are patented, include the national certificate of design patent and the utility model patent. We made a lot of different tests to proven the effect: such as The MORLAB SAR test report, the shielding effectiveness test by SIMT, the electric shielding effectiveness test reports. Korea and Japan, the Malaysia SIRIM test etc. All the tests showed the PMA products have a great shielding effectiveness on the electromagnetic radiation. 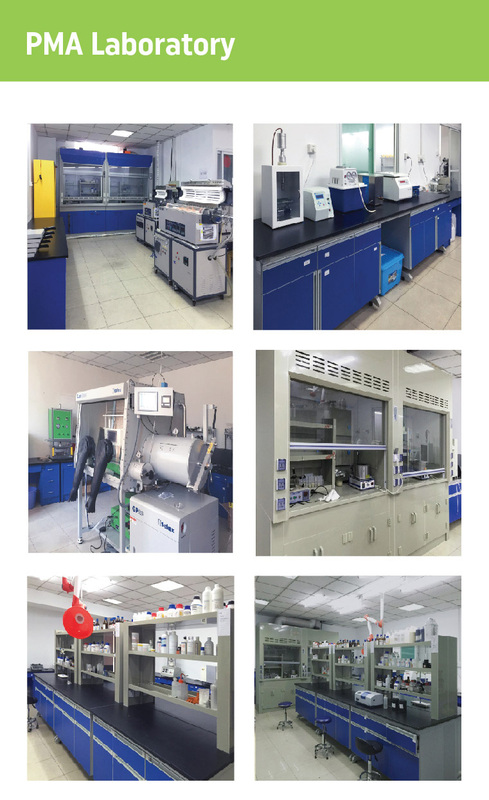 Through the sustained huge investment in R&D, we are becoming the top one radiation protection brand in china and would like to cooperate with the customers all over the world. A good life -- PMA pursues to improve environment quality and build a good life for stakeholders like customers,staff,shareholder etc.